With Direct Air Conditioning, LLC, you can say goodbye to the stress and worry of unexpected expenses with your home's air conditioning system! As a premier provider of expert AC repair, maintenance, and installation throughout Miami, we offer convenient financing options to ensure that every local homeowner gets the services that they need—at a price that they can afford. Equal Payments with No Interest for 60 Months*: If you meet our credit approval standards, you’ll be able to make payments on the price of your AC unit and installation. 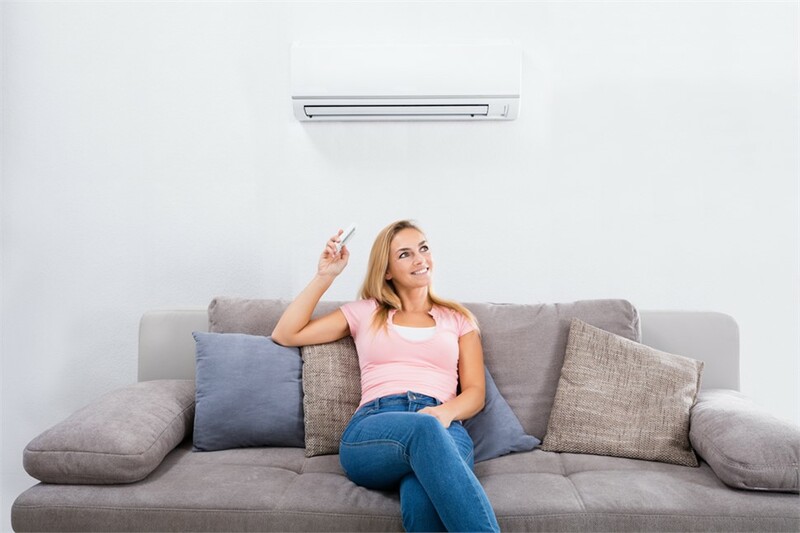 Dealing with the unexpected is part of homeownership, but you can relax knowing that the professionals at Direct Air Conditioning, LLC will help you review your options for the AC you need. Contact us by phone or through our online form today if you’d like to inquire further about our financing offers and comprehensive services.